suspended in a well and log temperature, pressure, and level. In-Situ specializes in the manufacture of instruments used for monitoring groundwater and other water testing functions. In the fields of aquaculture, remediation, energy, mining and research, In-Situ is regarded as an innovator, providing reliable top quality water monitoring equipment. 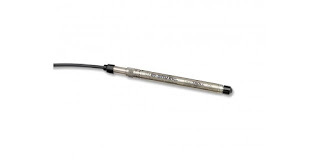 The company's Level TROLL line of water level data loggers are specifically intended for aquifer characterization. The instruments provide continuous level, pressure and temperature readings when suspended in a well. The battery operated units can function for very long periods, holding up to 260,000 data points. The Level TROLL Instrument is completely sealed and contains no user-serviceable parts. The instrument includes pressure and temperature sensors, a real-time clock, microprocessor, sealed lithium battery, data logger, and memory. Instruments are available in a variety of pressure (depth) ranges with vented and non-vented sensors. Placement within a well can be accomplished with In-Situ's Rugged Cable System, custom built for each application to provide direct reading operation. 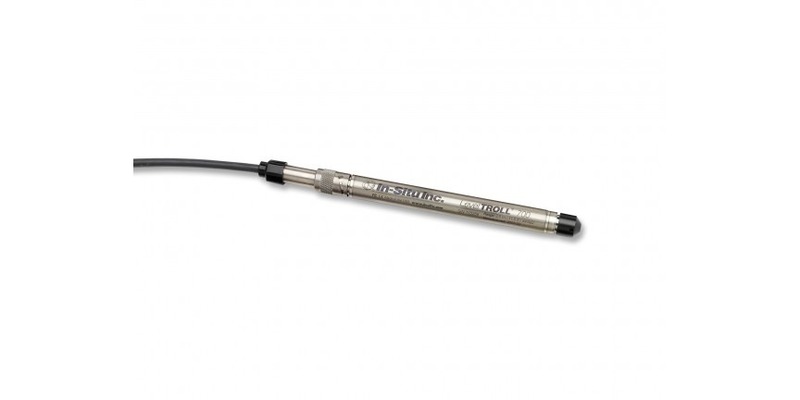 The cable assembly includes titanium twist-lock connectors, desiccant to prevent condensation in the vent tube, shielded connecting cable, and a placement grip for secure deployment. A second option for instrument deployment is suspension via a polyurethane coated stainless steel cable for applications that do not require direct reading, only data logging. There are several models from which to choose, and other products suitable for groundwater monitoring throughout many industries. Share your water monitoring requirements of all types with instrumentation specialists. Combine your own knowledge and experience with their product application expertise to develop effective solutions. Well Water Level Monitor from Instrument Specialties, Inc.